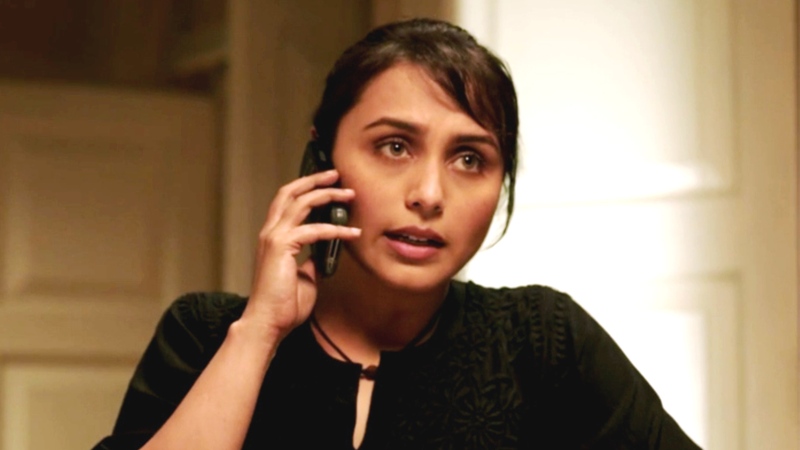 Rani Mukerji is receiving positive audience response for her latest action movie Mardaani which is based on the female trafficking. 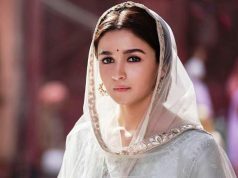 After a long time, she is back in the industry with a bang and totally new avatar. On the good note, audience has appreciated her in the character of the police cop that she is playing in Mardaani. 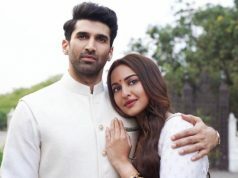 The film was released last Friday on box office with almost no competition as there was only one co-release along with Mardaani named Mad About Dance which emerged as a failure on box office. So Mardaani got good advantage from its failure as audience was drifted more towards this film due to lesser options. Also, it has been quite long time for previous releases like Singham Returns, Entertainment hence they are also not affecting Mardaani performance on big screen too much or negative. Today being a weekend start, the film has faced a growth in its total business in comparison to the past weekdays. Mardaani is a big production movie which is produced under the banner of Yash Raj Films and this fact has supported the film enough well by bringing it good fame and image among the public. The film did decent business today and contributed in a positive start of another week for the film. 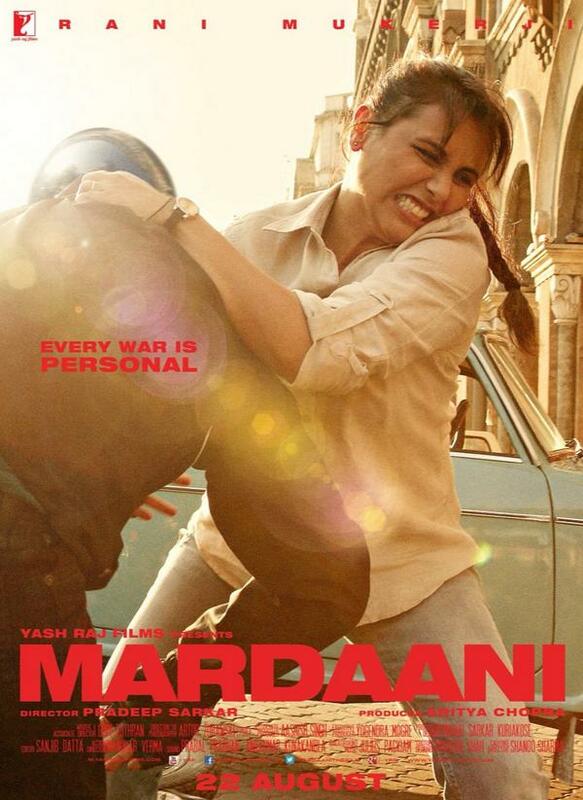 Today being 2nd Friday for Mardaani, it collected around 1.9 Crores on box office. 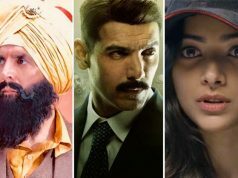 Apart from Rani Mukerji who is named as Shivani Shivaji Roy in this movie and playing a role of a Cop, the other two male leads have also done a good job and audience was happy to see their performance and character in the film.